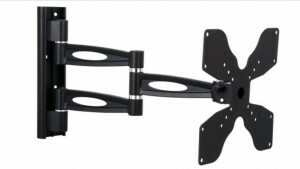 With this TV Wall Mounting Neutral Bay we were wall mounting a Samsung 32in LCD TV in the bedroom. 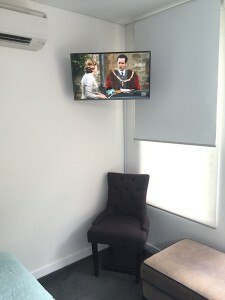 The customer wanted the tv to be up high enough so that it can be easily viewed in bed and out of the way so that they didn’t bump into it when walking around in the bedroom. 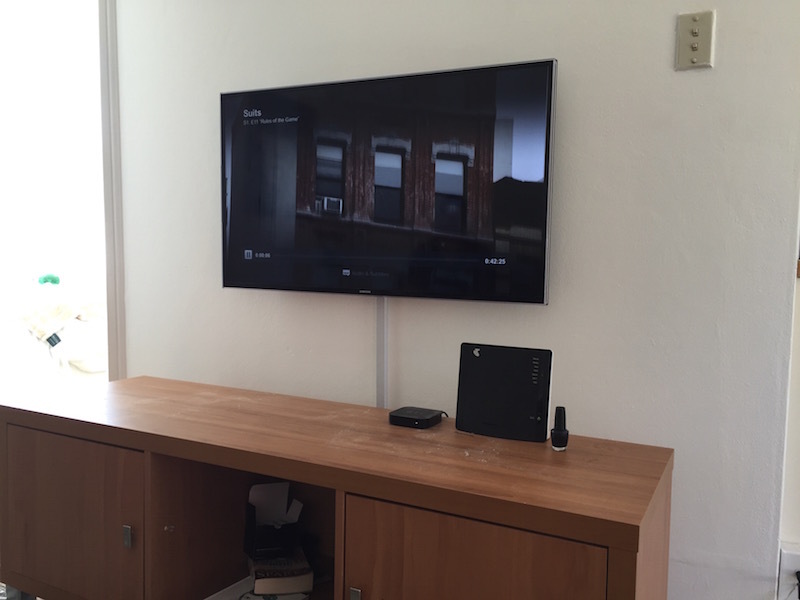 We installed a small swivel bracket so that the tv can be pulled out or pushed back to the wall if need be. We had to connect the tv to the internet and Foxtel IQ2. If you need your tv installed or wall mounted call Peter on 0401 202 087, your local tv installer. 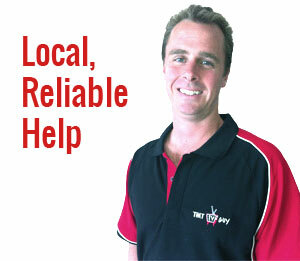 He has been servicing the Northern Beaches and North Shore for the last 14 years. 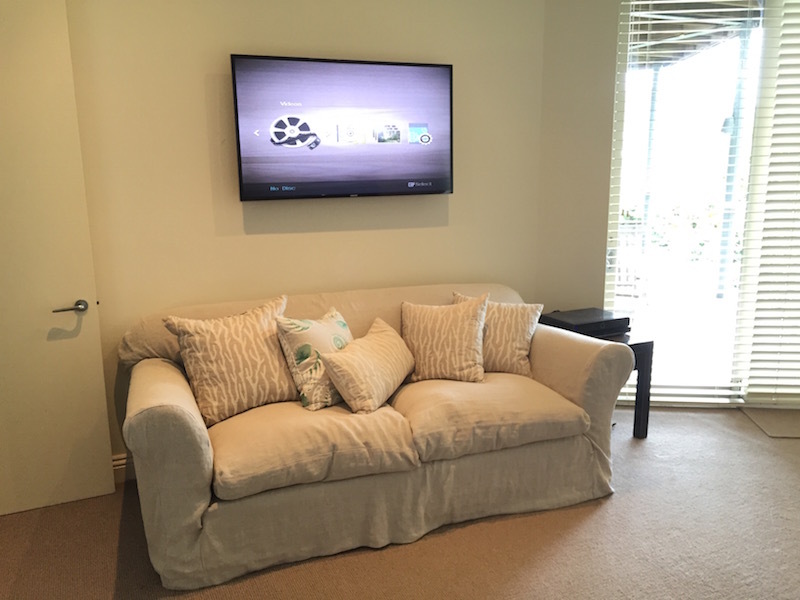 With this TV Wall Mount Terrey Hills Northern Beaches we had to wall mount a 75in Samsung Ultra HD TV. The universal bracket we used fit the tv perfectly. We had to add some extra HDMI cables through the wall to connect the Foxtel HD, Apple TV 4, Soundbar, Playstation 4 and digital TV. Peter from That TV Guy can help you with all your audio visual needs. Give him a call on 0401 202 087. 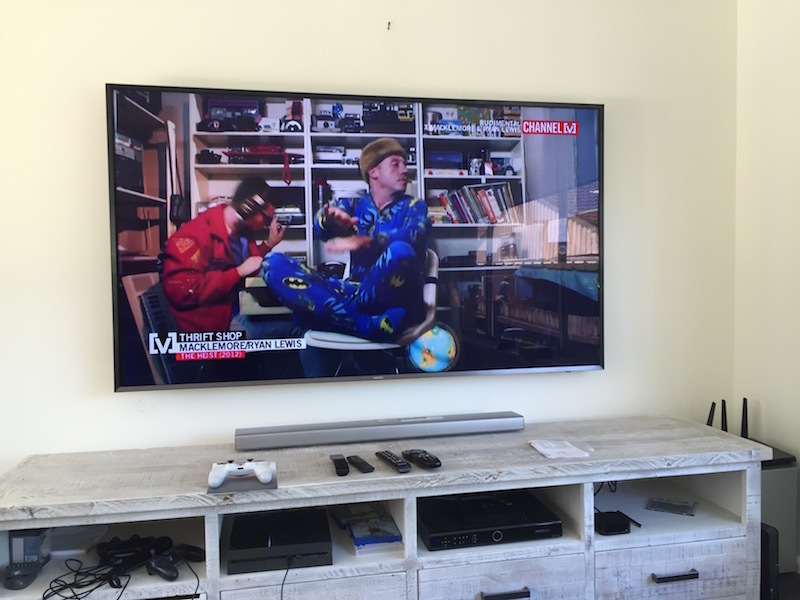 With this Television Installation Palm Beach Northern Beaches the customer was replacing an older and smaller LCD TV with a newer more modern Samsung LCD. The LCD was to be connected to Foxtel IQ2 and a Blu-ray player.